We currently carry Deception Sandhill Cranes, Deception Roos Geese, and Deception Turkey decoys. All Deception Decoys are individually handcrafted and painted. 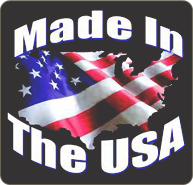 Rest assured you are purchasing high-quality American goods!